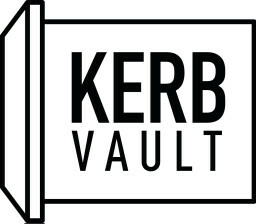 The KERB Vault is a one stop shop for everything you know when starting a street food business as well as a place for a community of small food businesses to share ideas, key knowhow, resources and more. This service was inspired and created by KERB a incubator and accelerator of the most promising street food businesses. The website and course has been built from and by the business owners who make our street food community in the UK so special.